Heard County. 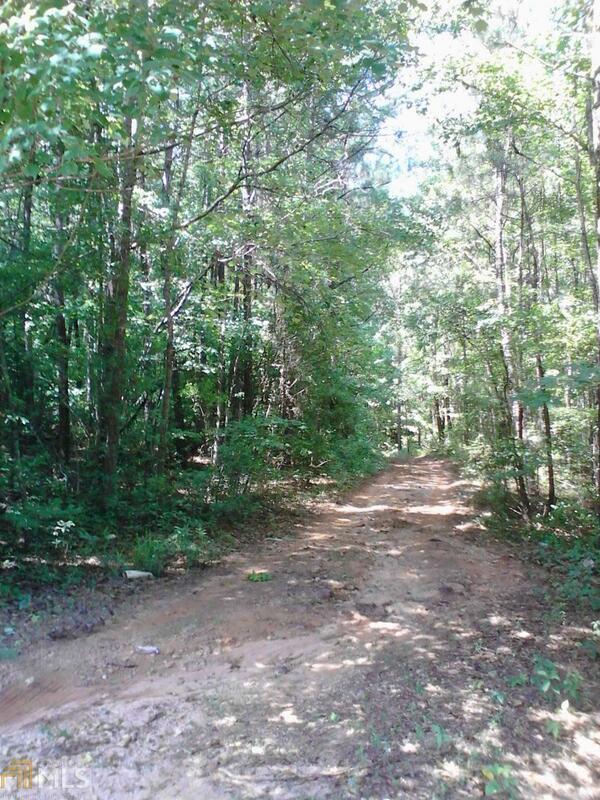 Nice wooded tract with lots of road frontage. Mix of hardwoods and pines. The property borders Potato Creek on the rear side of the property. Drive is cut in with a gate. 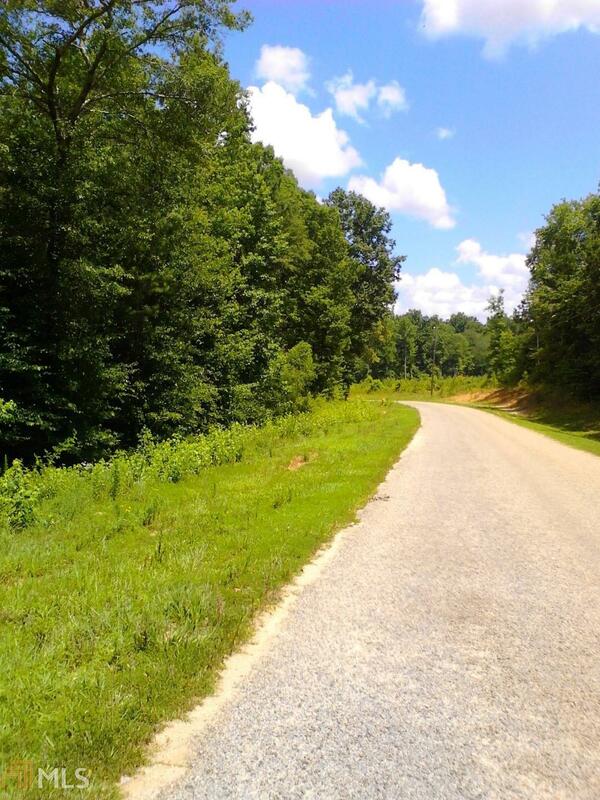 Great place to build your home! Manufactured or modular homes are approved with guidelines of Heard County zoning. To view the property contact agent . There will be hunters on the property during hunting season. Call before viewing to make sure no hunter is on the property.